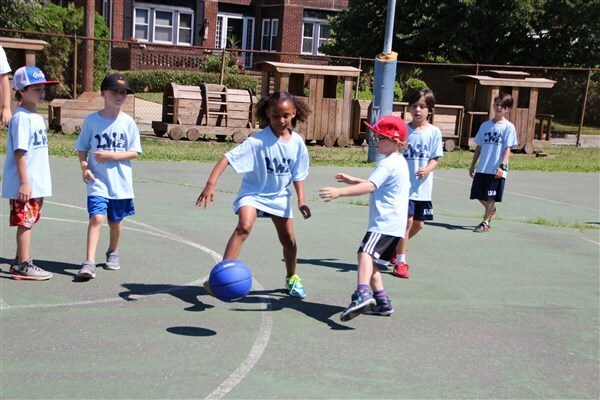 Our athletic programs taught and assisted by sports coaches and top-notch counselors are designed around our understanding that all children have different athletic interests, abilities, and needs. Children at LWA Summer Day are encouraged to enjoy our broad variety of athletic offerings from Aeroball, tennis, lacrosse, soccer, basketball, baseball/softball/t-ball, football, volleyball/ beachball/ Newcomb and gaga along with additional athletic opportunities specifically designed to help our youngest children develop their hand-eye coordination while bringing our oldest kids to new heights! 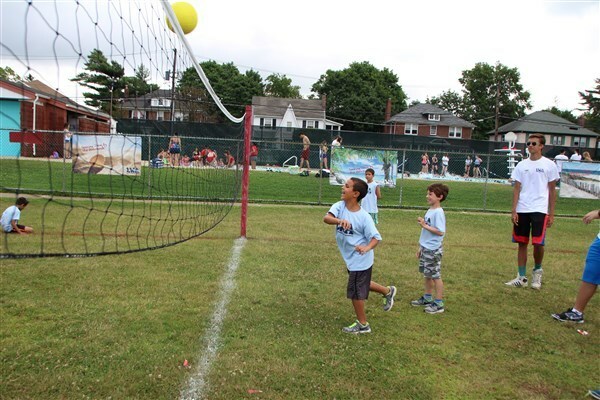 Special athletic programs are intertwined throughout the summer with weekly intramurals, week-long Color War and special events like World Cup Soccer and World Series Day, among others. 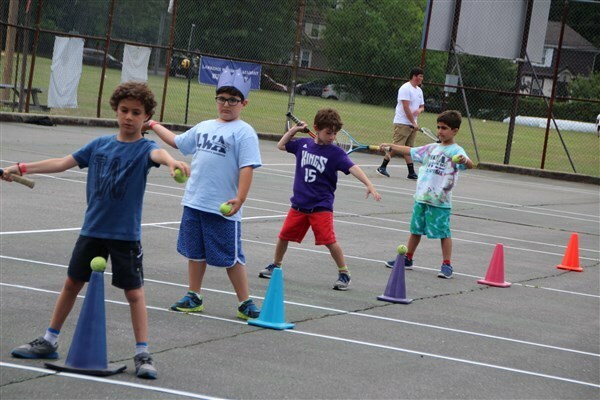 At not additional cost, we offer optional sports clinics for children entering grades 1-8 where they can participate for five consecutive mornings in a high-end clinic in their favorite sport. 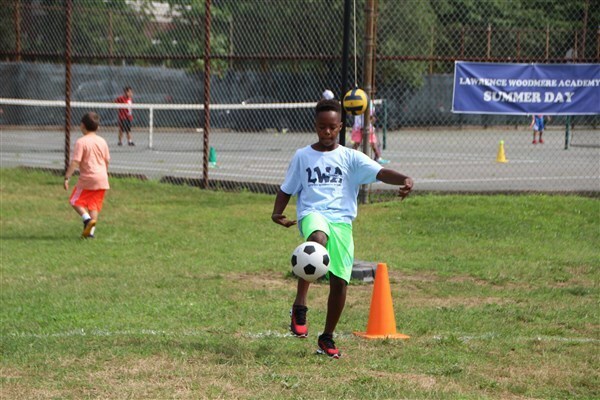 Clinics are typically offered in basketball, baseball, soccer, and/or lacrosse. Top coaches join us each week to work with children to bring them to the next level in their favorite sports.